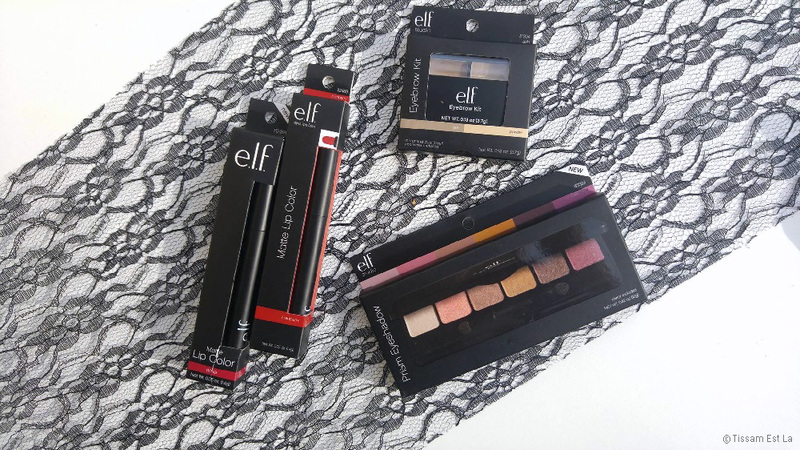 I don't know how wide ELF's makeup range is for I haven't tried a lot of their makeup in the past. I use their eyeshadow primers a lot because they're simply stunning, I love their Smudge Pot range (at least the only one I've got) and I've gotten two or three ELF gifts from friends but I've not opened them yet - a mascara, a transparent brow mascara... which I might write about soon so you also know a bit more about this very affordable brand. So, I got things from three ranges of products I'd been eyeing for some time - I don't know how I can possibly spend hundreds of money on some makeup but why I do not order from Eyes Lips Face whereas I want so many things from this website. I've chosen two Matte Lip Color lipsticks which are lip jumboes, in Cranberry (a kind of subtle red) and Wine (a dark pinkish/red). I've also been seeing this Eyebrow Kit everywhere lately so I really wanted to try it for myself. 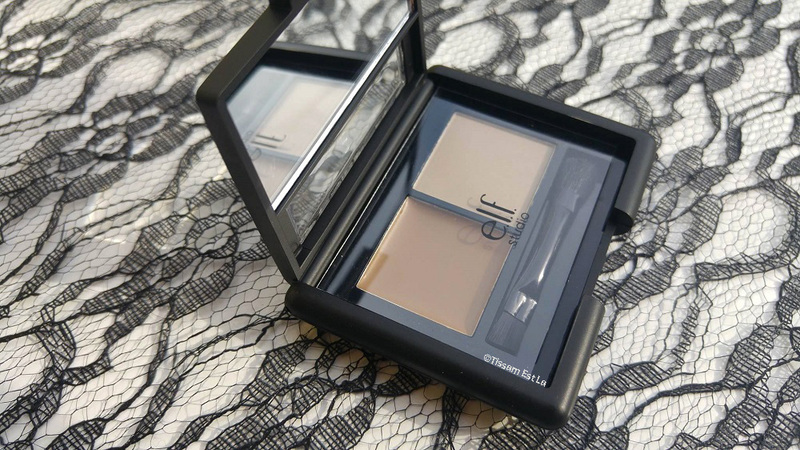 I've chosen the Eyebrow Kit in Ash, a mix of a cool-toned brown wax and a brownish/beige powder. 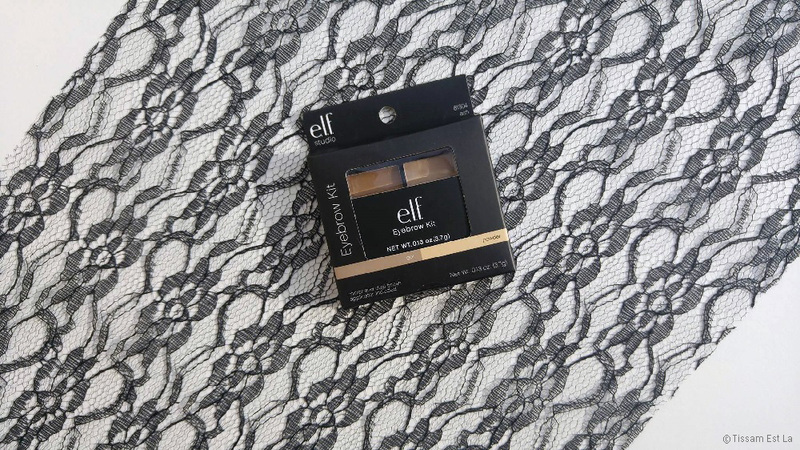 I got this one because I saw swatches on the Internet and people seemed to advise this one to girls who wanted true, natural and non-red eyebrows after applying their eyebrow makeup. The last product I got, I really love it - but then again, I love all the products I got from the brand. 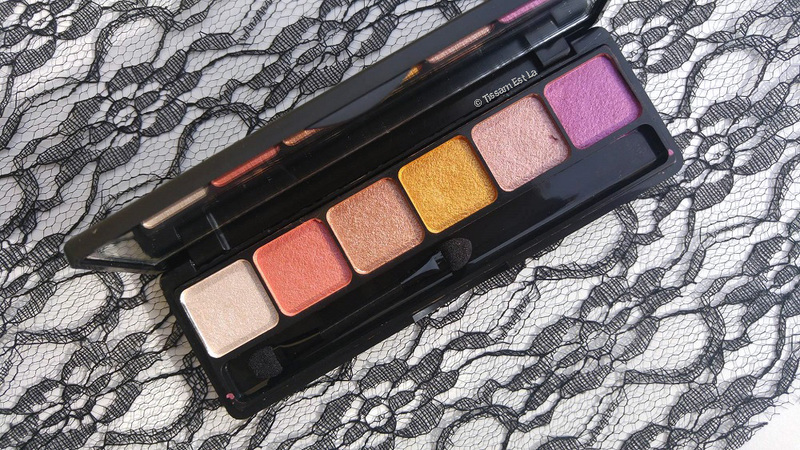 The Prism Sunset eyeshadow palette is one of three existing Prism eyeshadow palettes and I'd been eyeing these colors for some time now - now I've got my hands on it, I can't wait to create fall makeup looks ! Yep ladies and gentlemen, I will use this Sunset palette for the beautiful, dying fall season ! It's really pigmented and the colors are absolutely stunning, all six of them : I especially love the coral/pink shade that makes my eyes look so much more beautiful and lively in just one brush stroke ! I'm really happy with these new makeup products and I'll write about them really soon since I've already started playing around with them ! 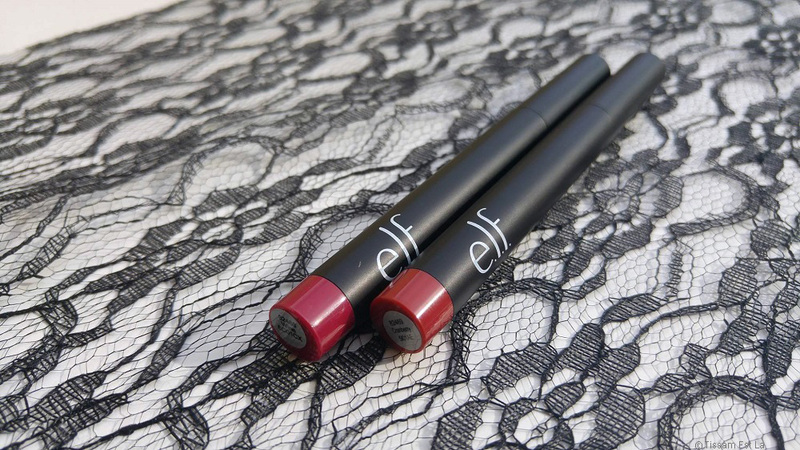 A huge thanks to Mathilde from the ELF team for letting me try out and talk to you about these amazing makeup ! 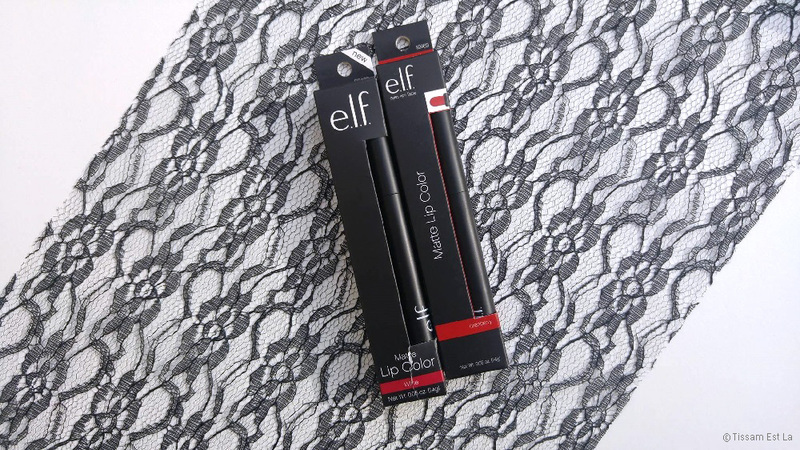 Have you ever tried the ELF makeup ? Are there products you'd strongly recommend I try out ? Some more makeup might make you happier ! I really couldn't be any crazier about Kiko's Super Colour Eyeliners. Max & More's Eyebrow Kits are a great find ! Golden Rose's Longstay Liquid Matte Lipsticks : all the swatches !